Today I will tell you a bit more about the body cream that I found inside the Beautiful Box which came with the Goed Gevoel magazine a couple of weeks ago. 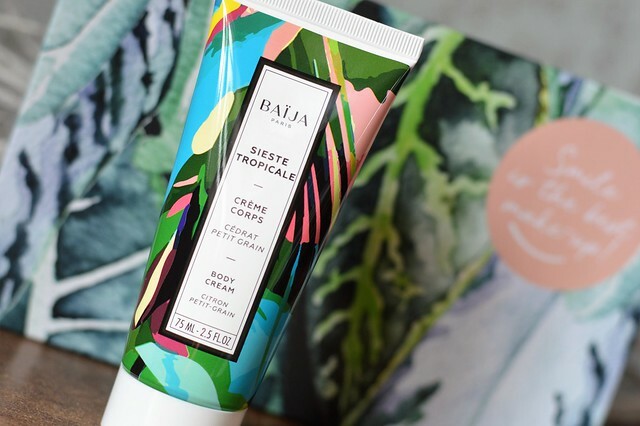 This body cream is from the French brand Baïja of which I had never heard… let’s found out what I think about it! 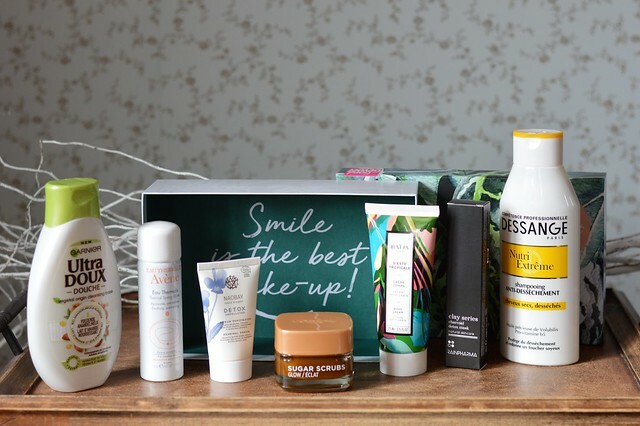 This entry was posted in Beauty, Body and tagged baïja, beauty, body cream.